Reprinted from The Wall Street Journal by Joe Flint on March 18, 2019. Kevin Tsujihara will step down as chief executive of AT&T Inc.’s Warner Brothers studio following allegations that he had an inappropriate relationship with an actress. 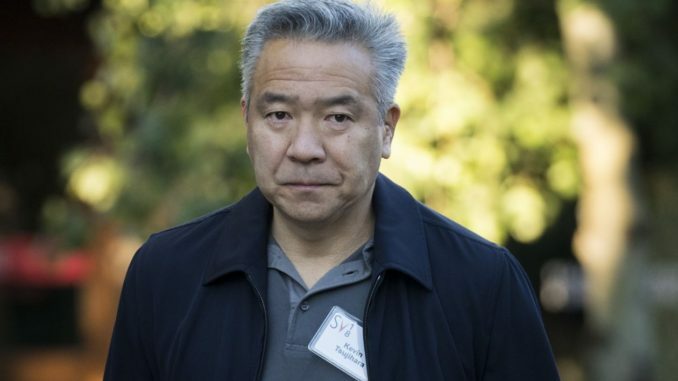 Tsujihara oversaw movie and television production—and this month was given more responsibility as part of a broader restructuring by AT&T of its WarnerMedia unit. 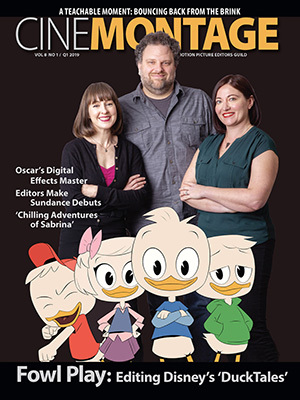 WarnerMedia hasn’t named a successor to Tsujihara.